Patricia Sanchez came to WACCS seeking assistance for herself and her five children in 2014. Since her first visit, she has escaped an abusive relationship, completed a shelter program, secured housing, and is now working towards her certification as a clinical medical assistant through Truckee Meadows Community College. 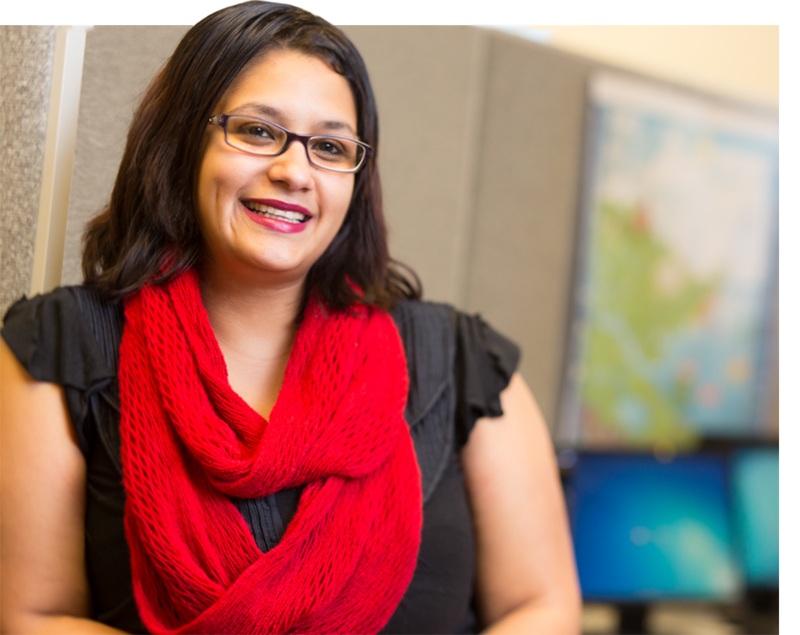 Patricia is now serving as WACCS’ bilingual advocate helping women move their lives forward. She is committed to working in her community to make sure more women know about WACCS and have access to their life-changing services. Patricia Sanchez — known as Patty amongst her WACCS fmaily — came to WACCS seeking assistance for herself and her five children in 2014. Since her first visit, she has escaped an abusive relationship, completed a shelter program, secured housing, and is now working towards her certification as a clinical medical assistant through Truckee Meadows Community College. 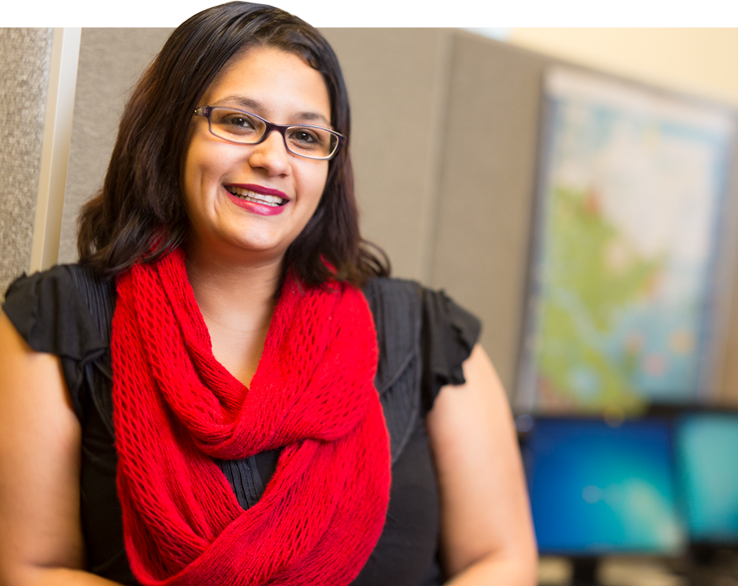 Patty is now serving as WACCS’ bilingual advocate helping women move their lives forward. She is committed to working in her community to make sure more women know about WACCS and have access to their life-changing services.